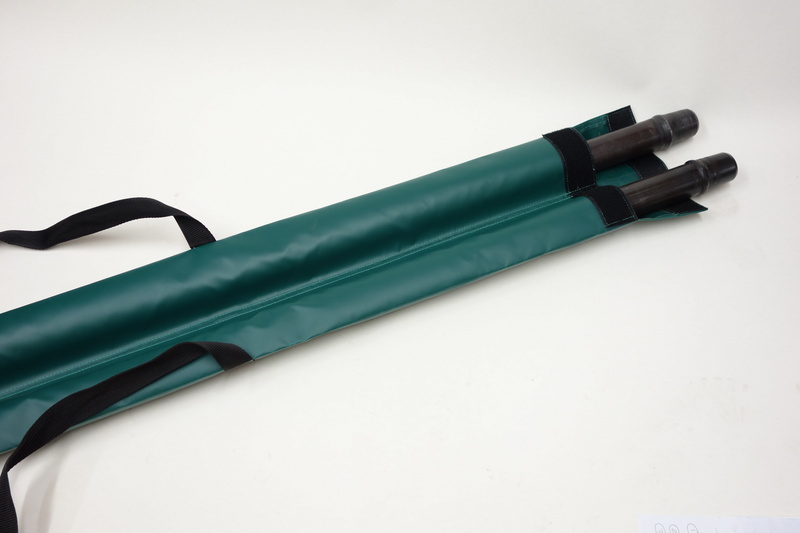 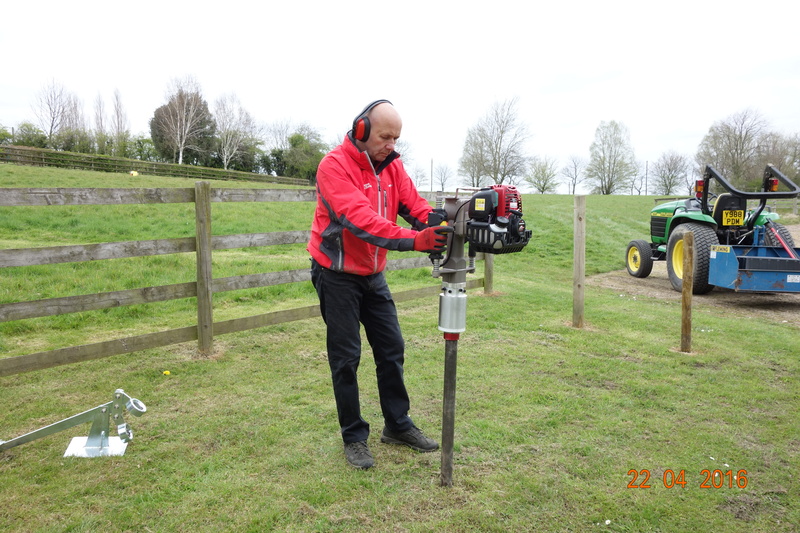 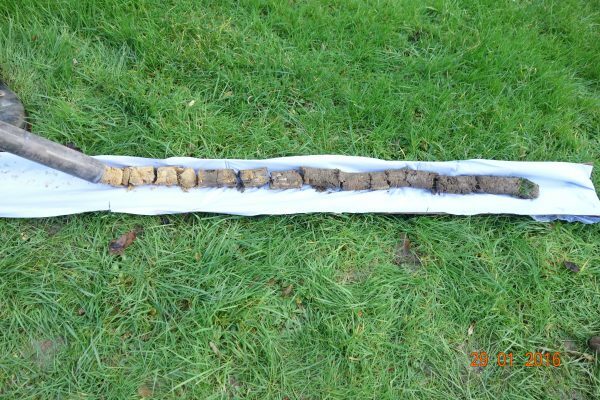 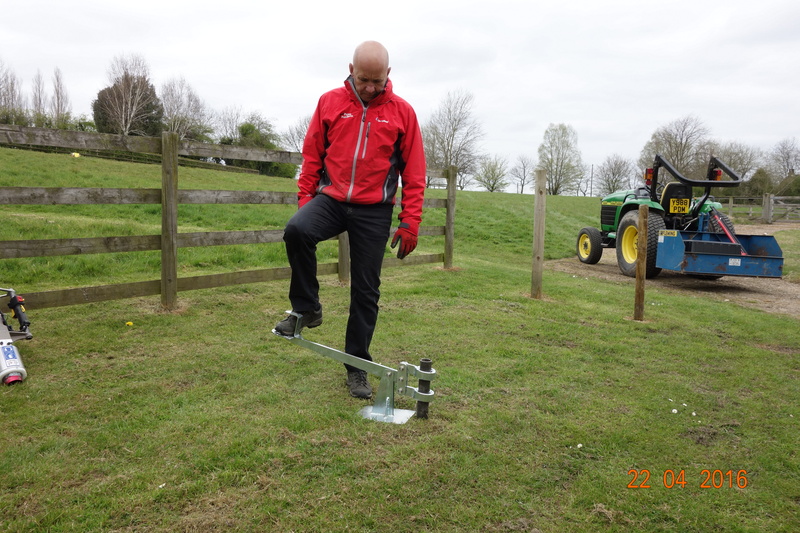 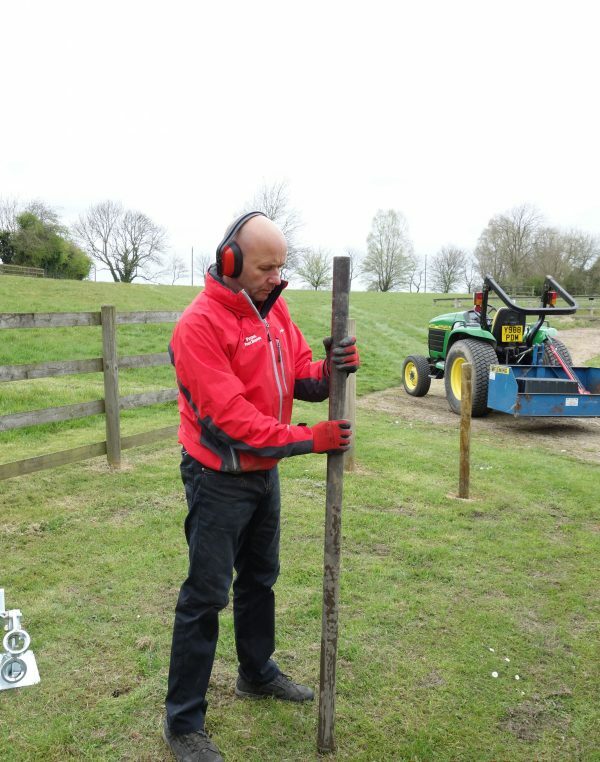 Our Easy Soil Sampling Kit will remove a 1600mm x 38mm soil sample. 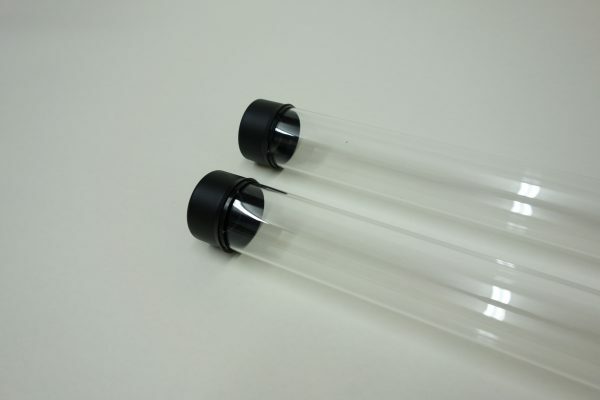 The sample can be slid into clear acrylic specimen tubes & sealed with end caps. 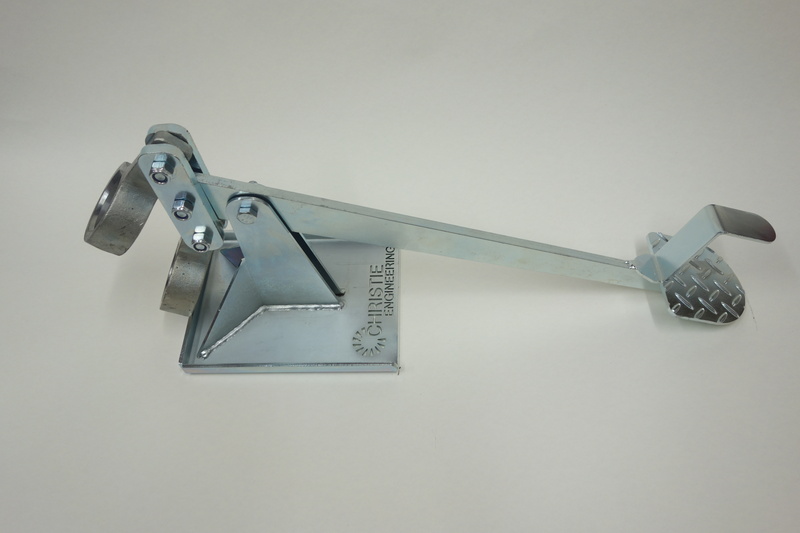 This enables the sample to be transported and inspected without disturbance. 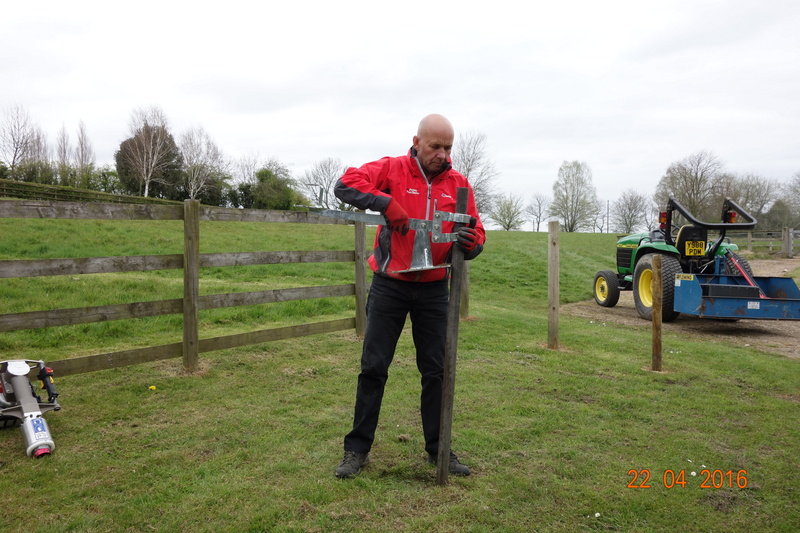 A very cost effective method of taking a deep soil sample. Easily determine nutrient content, composition, and other characteristics such as the acidity or pH level. – Drive the Steel Sampling Tube its full length in the required location. 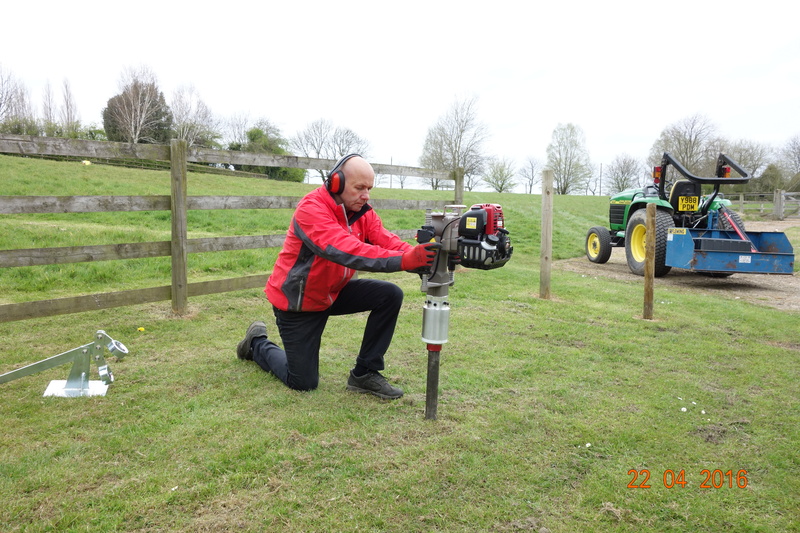 We advise using the Easy Petrol Post Driver with a 52mm reducing adapter for this process. – Slide over the Foot Jack. 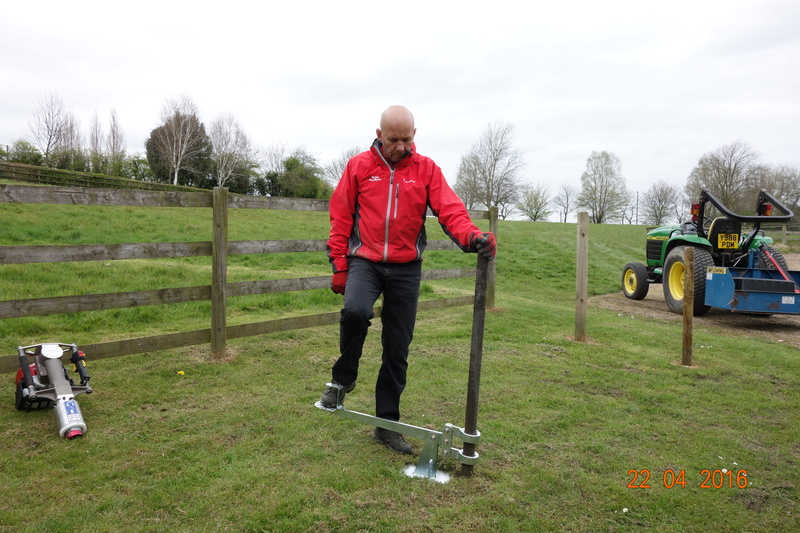 – Use the Foot Jack to remove the Tube out of the ground. 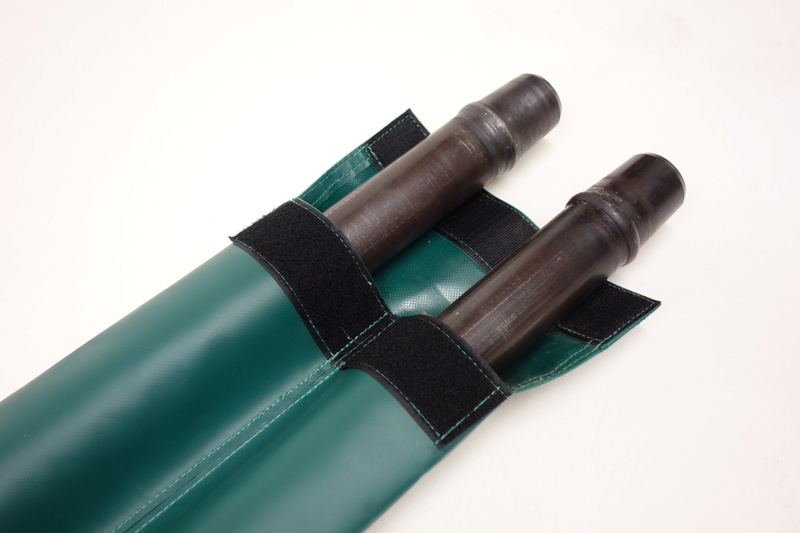 – Remove the Foot Jack over the top of the Tube. 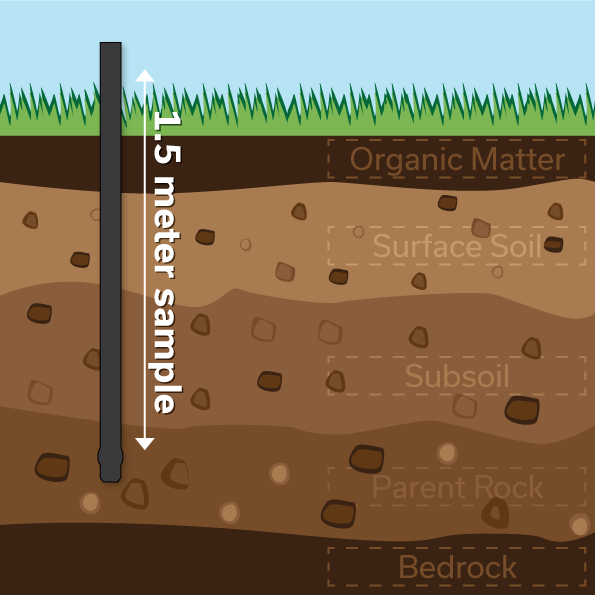 – Carefully slide your earth sample into the Specimen Tube. 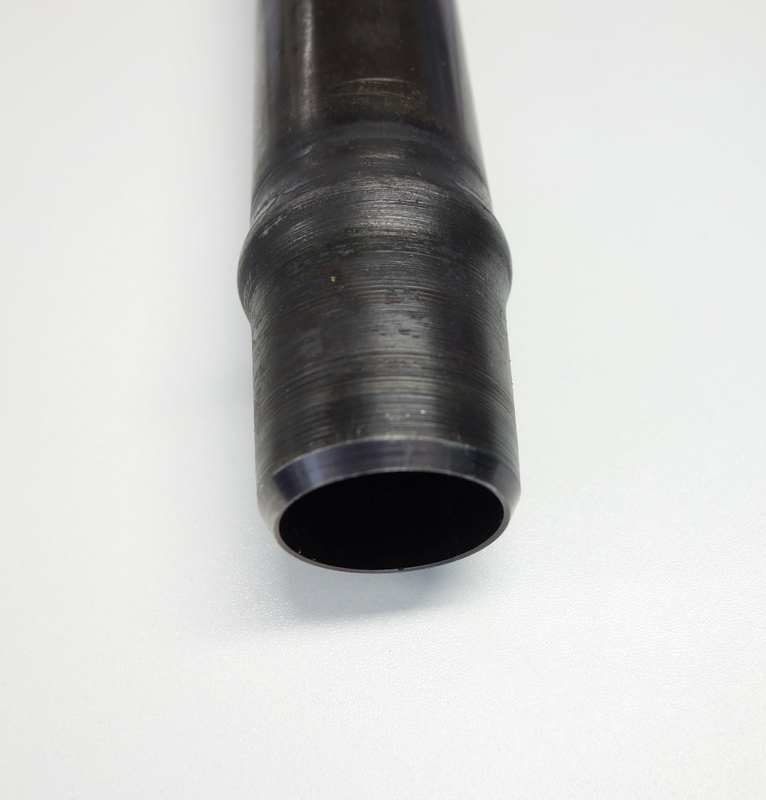 – Seal with the End Caps. European Distribution by SPA Landscaping Ltd.